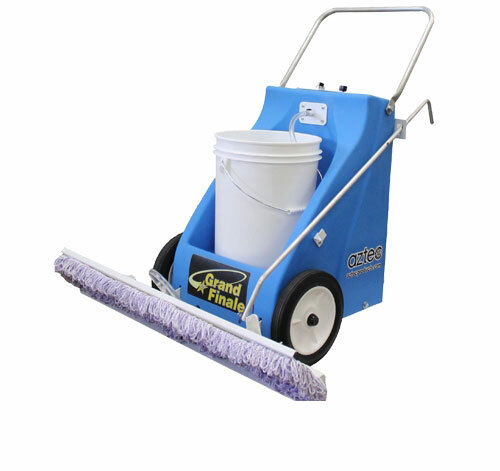 New Aztec Grand Finale Floor Wax Finish Applicator Machine - Portable, lightweight, durable and battery powered. 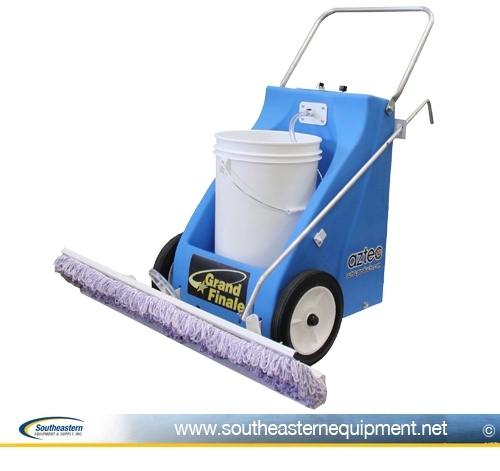 This wax applicator for floors cleans up to 35,000 Sq. Ft/Hr (3252 m2/h), 60% faster than mopping.